Modern operating conditions for trams lead to increased wear of the wheels and rail. 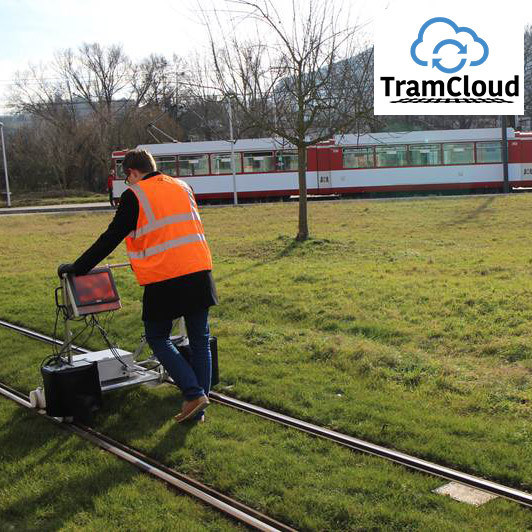 In order to document the wear of the rail, our customer has developed a measurement system that detects, automatically evaluates and analyzes this data. scanCONTROL laser profile scanners record the profile of the rail.